Everyone on our staff realizes the patient always comes first. Susan answers our phones, helps process your insurance claims and can explain our fees. She will be very happy to call your insurance company to help explain your dental benefits. Everyone in the office works with the dentist to help answer any questions or concerns you might have. Candice is my dental assistant and also a registered dental hygienist. Her goal is make sure you are comfortable, relaxed and also to answer any questions you might have during your dental treatment. 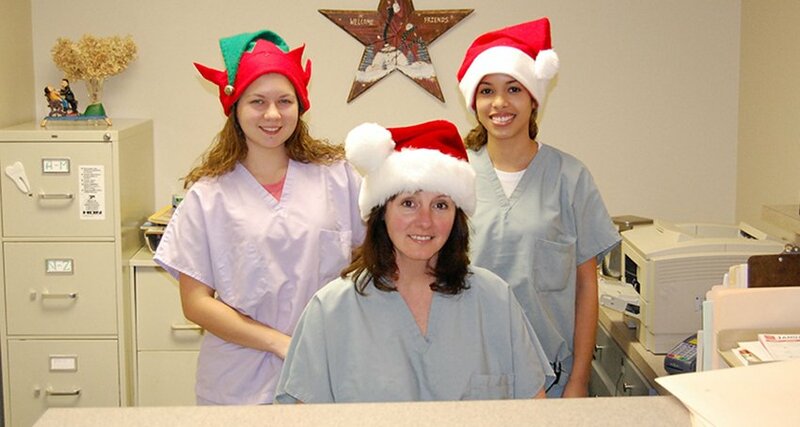 Carol is our dedicated dental hygienist with over thirty years of experience treating patients. She would be happy to schedule your recall appointments, update your X-rays or answer any questions you might have from bleaching to extracting wisdom teeth. Katherine is the doctor’s personal assistant and office utility person. We all know her as Kat. She recently graduated from Columbia University, where she studied Psychology. Katherine hopes to pursue a career in dentistry. Her interest developed very early in college, when attending various medical and dental related events. After listening to dental professionals talk about their career and work, she was inspired to do same! Kat wants to be a dentist because it combines her interests in science and art. She sees how remodeling or recreating an individual’s smile can have a big impact. She plans to finish a master’s program and then apply to dental school to enroll fall 2016. Kat will be posting regular updates to the website and is responsible for our social media announcements.